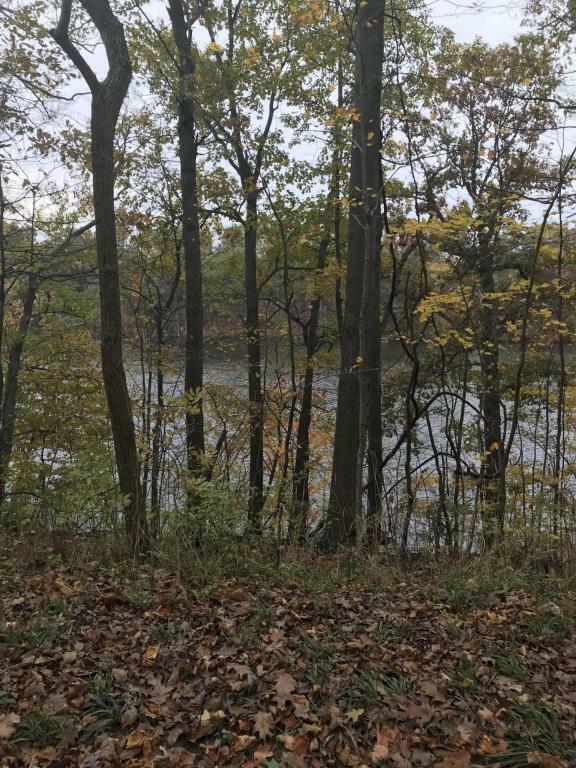 This waterfront lot overlooking the St. Joseph river is available to build the home of your dreams. 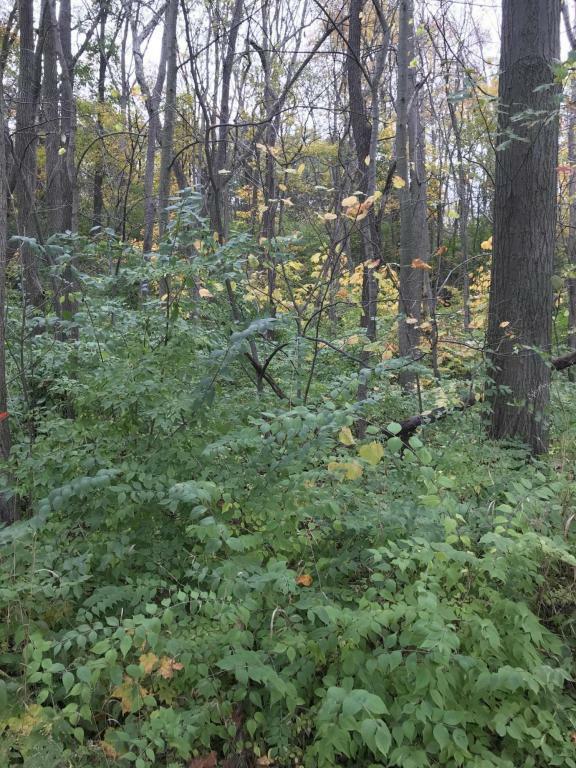 Home owners in this secluded neighborhood enjoy the benefits of water sports, hunting, fishing, hiking and biking. Just a short drive from the US 31 bypass. No association fees. Listing provided courtesy of David Jardine of Re/Max By The Lake. © 2019 MichRIC, LLC. All rights reserved. Information deemed reliable but not guaranteed.